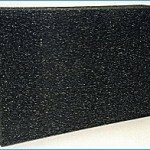 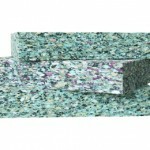 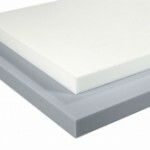 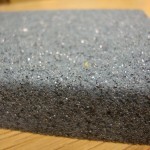 A melamine based foam with excellent acoustic performance and thermal insulation in high temperature environments. 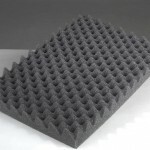 A graphite combustion modified flexible polyether polyurethane foam which is suitable for contract seating. 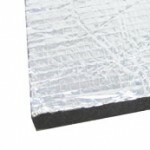 A laminate of aluminium foil and polyethylene, reinforced and bonded with a fire retardent thermosetting adhesive. 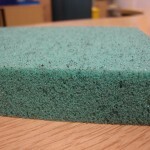 A combustion modified conventional polyether polyurethane foam.